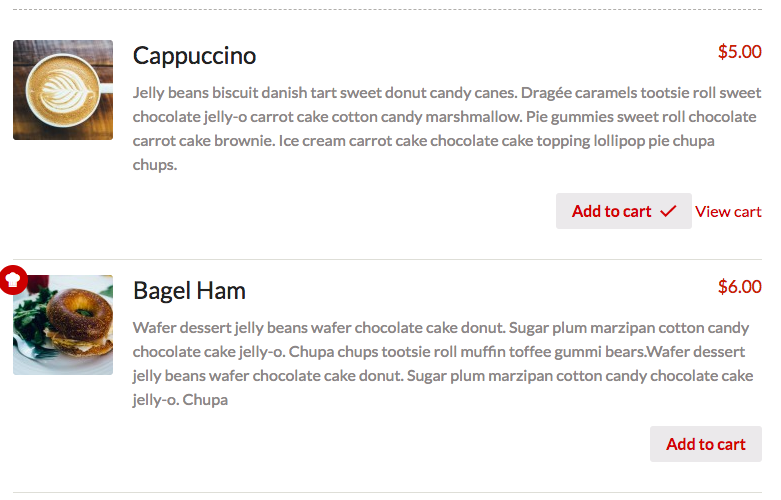 WooCommerce Integration addon for RestaurantPress allows restaurantpress menu items to be sold using WooCommerce Plugin. 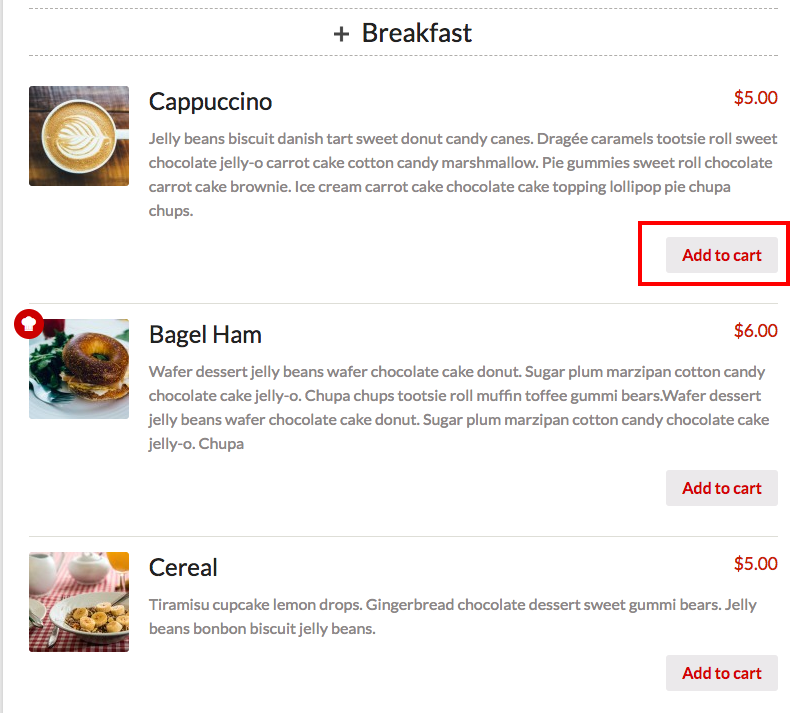 The addon is perfectly suitable if you are trying to sell your restaurant’s food item online and makes online ordering possible on your site. 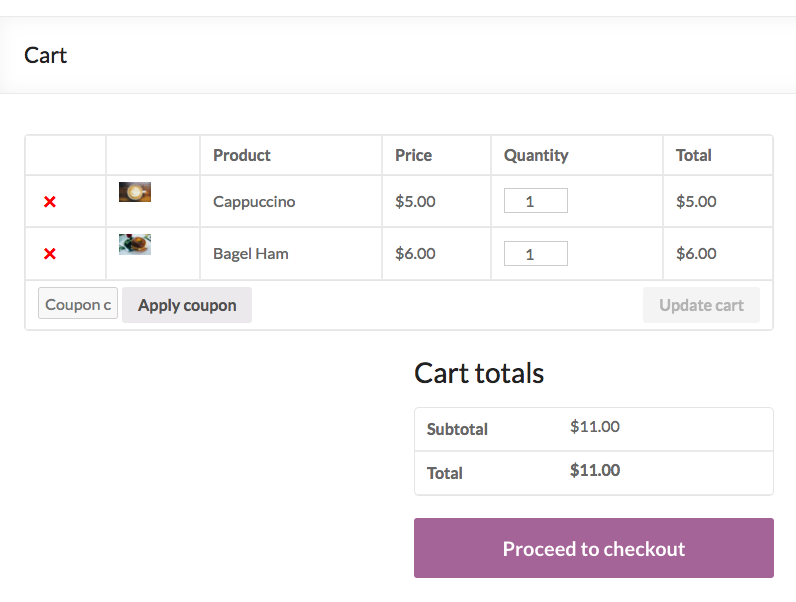 Since WooCommerce is a very robust e-commerce plugin you can now leverage its features and combine that with RestaurantPress plugin to make your online ordering, even more, easier and smooth. Leverage local payment gateways for WooCommerce as WooCommerce already have hundreds of payment gateways. Price options are billed yearly, auto renewed annually at 50% off purchase price. You may cancel your subscription at any time. 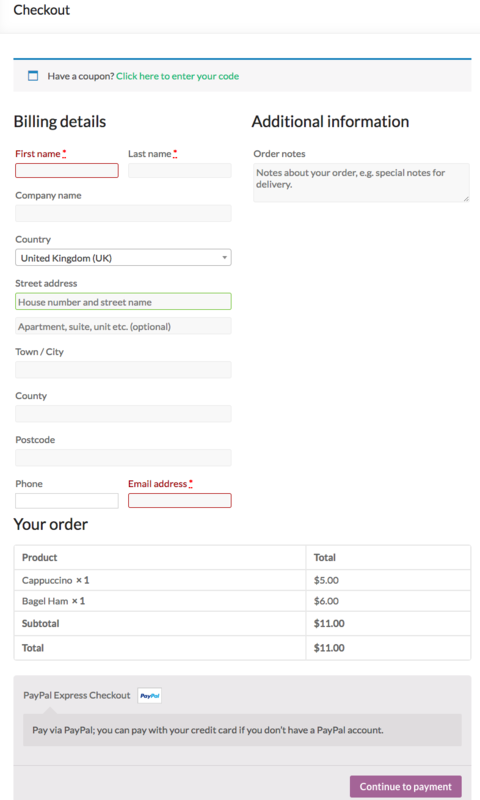 A subscription entitles you to 1 year of updates and support from the date of purchase.